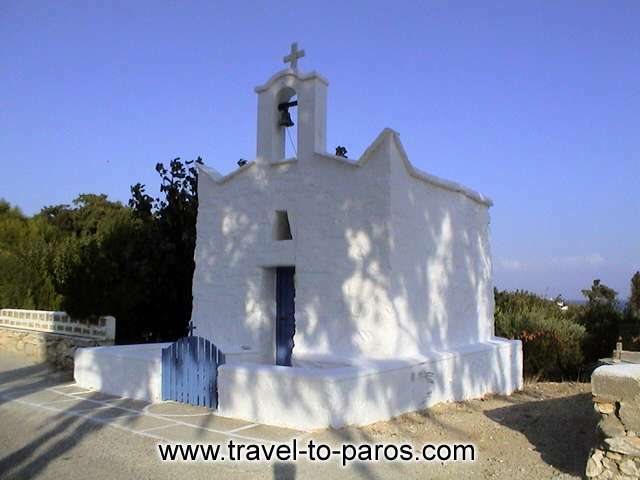 The island group of Paros- Antiparos lies roughly at the center of the Cyclades, between Naxos to the East, Mykonos, Syros, Tinos and Andros to the North, Sifnos and Milos to the SW and Serifos to the West, Ios and Santorini to the South and 90 nautical miles from Piraeus. 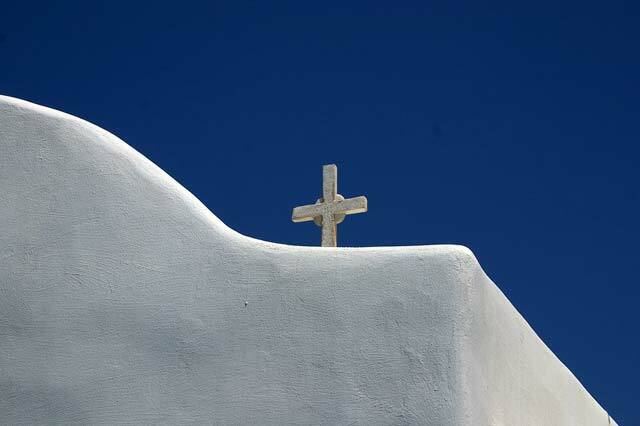 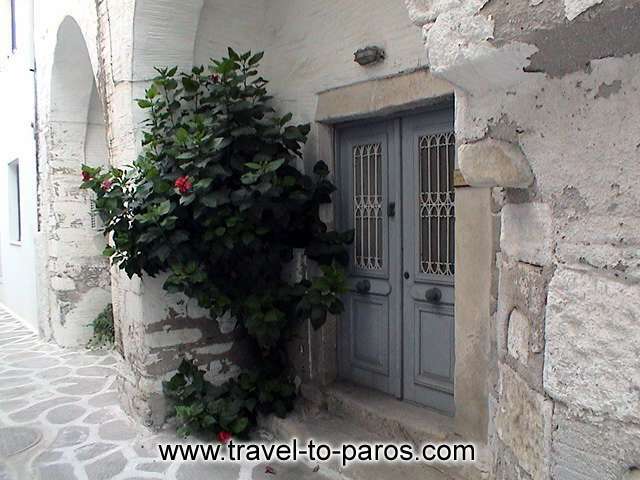 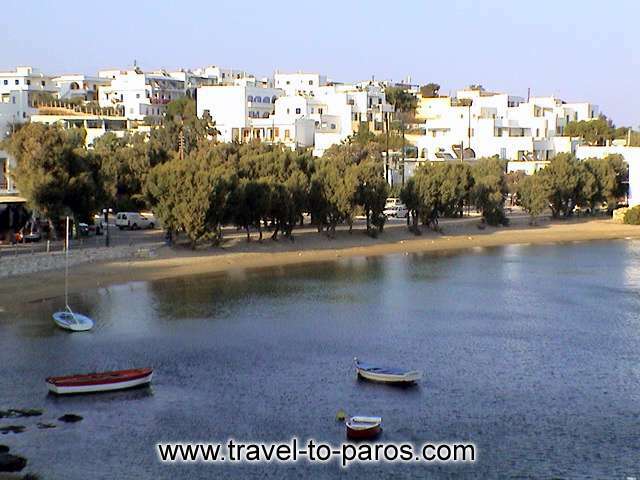 Paros has a surface area of 1,865 square kilometers, with 120 kilometers of coastline. 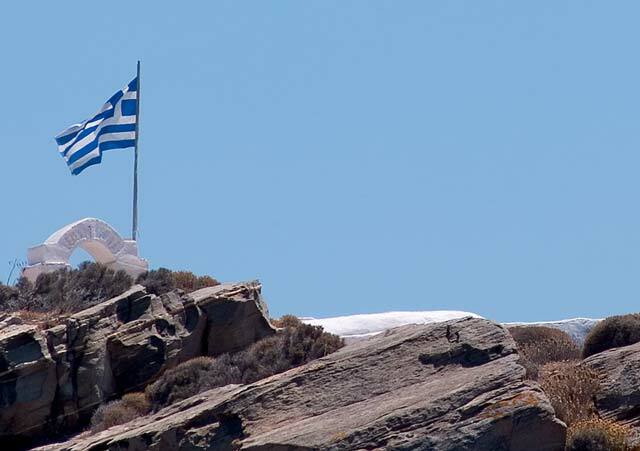 In the middle of the island is the highest point - the peak of the mountain Aghios Ilias or Aghii Pantes- reaching 771 meters. 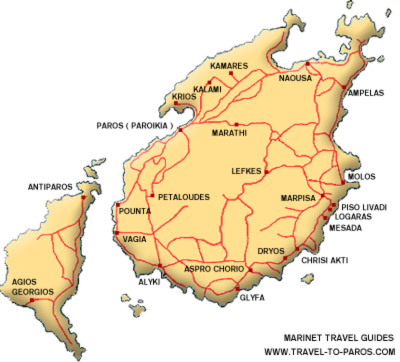 Antiparos has a surface area of 38 square kilometers (length, 125 kilometers - width, 5,5 kilometers). 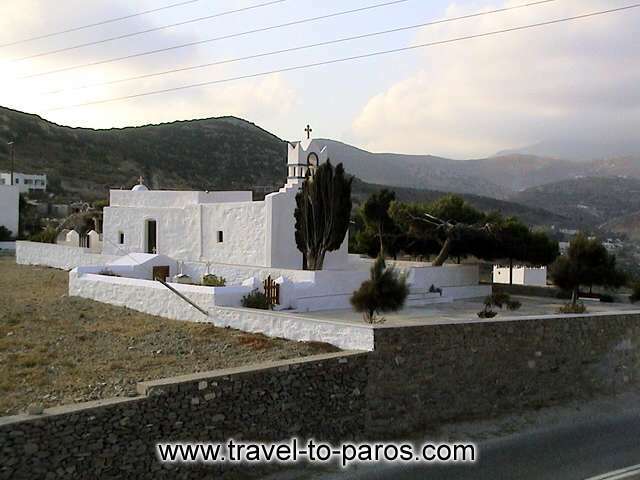 The highest point on the island is 300 meters, on the mountain Prophet Ilias. 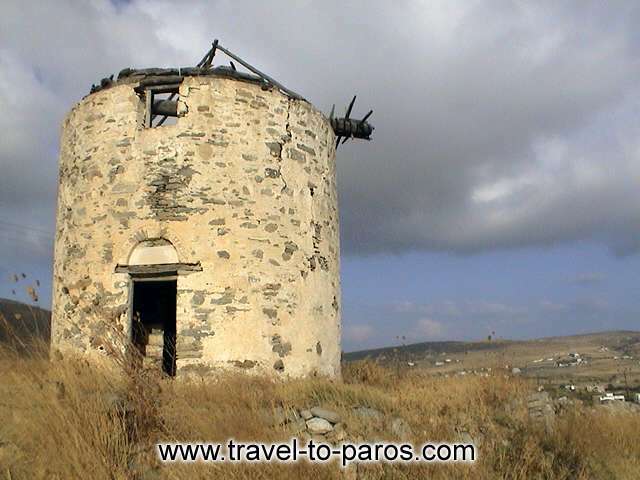 The island has deposits of iron ore, lead and zinc, the mining of which ceased long ago. 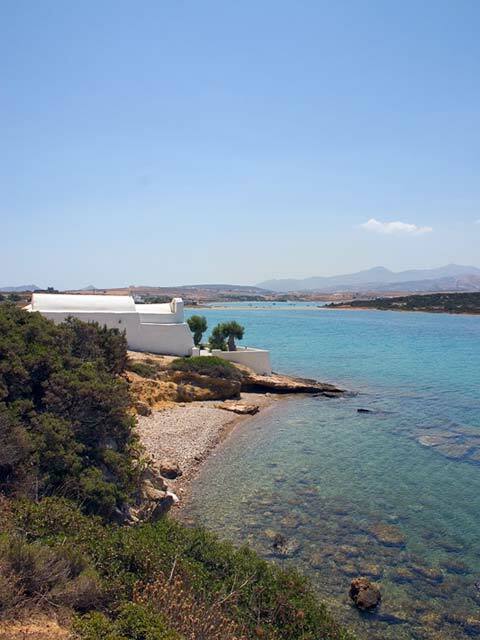 Throughout the summer there are about six Olympic Airways daily flights to Paros, with a flight time of 45 minutes. 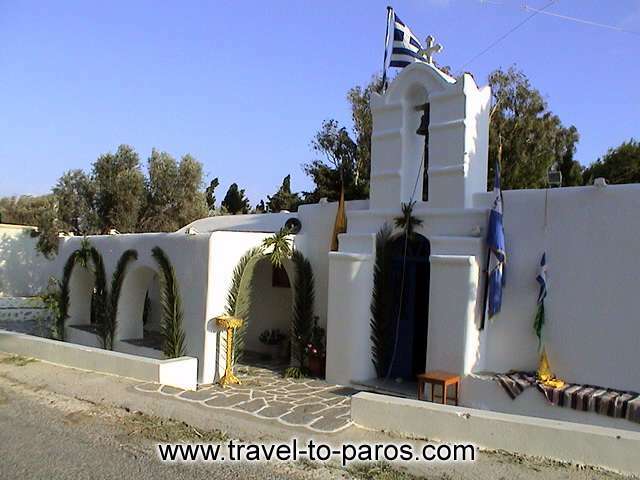 The airport is 9 kilometers away from Parikia (or Paroikia) and Olympic Airways buses transport passengers into town. 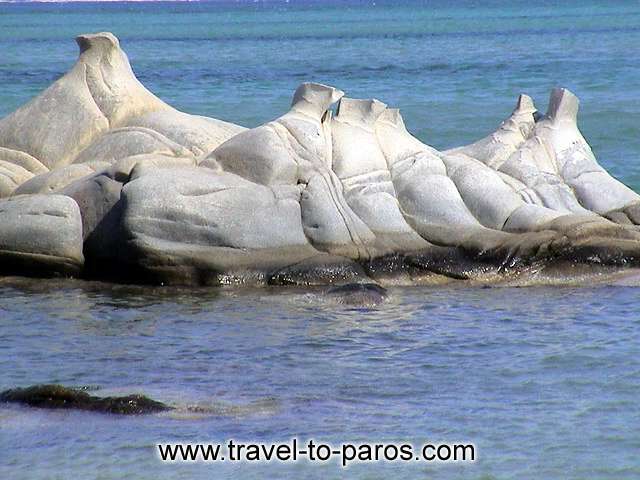 5 to 8 boats ply from Paros to Piraeus (Pireas) daily during the summer months. 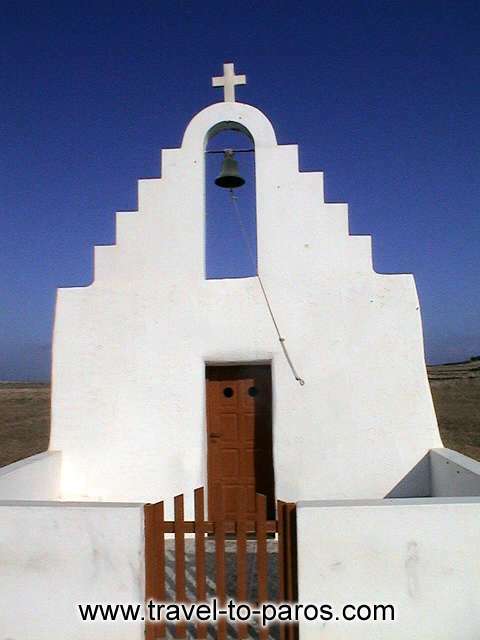 The trip takes about five hours. 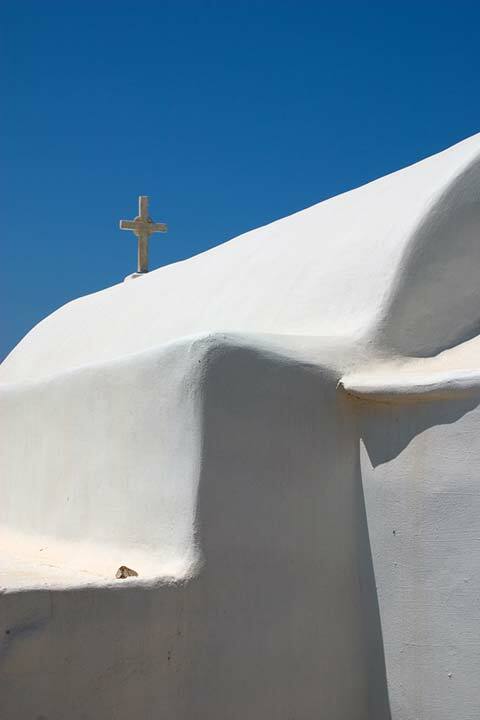 The island is also linked with many other islands with frequent departures during the summer season. 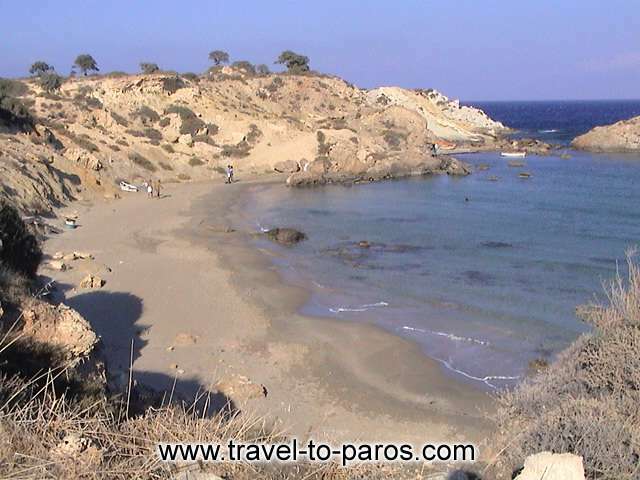 Also there are 10-15 boats plying from Paros to Antiparos daily.